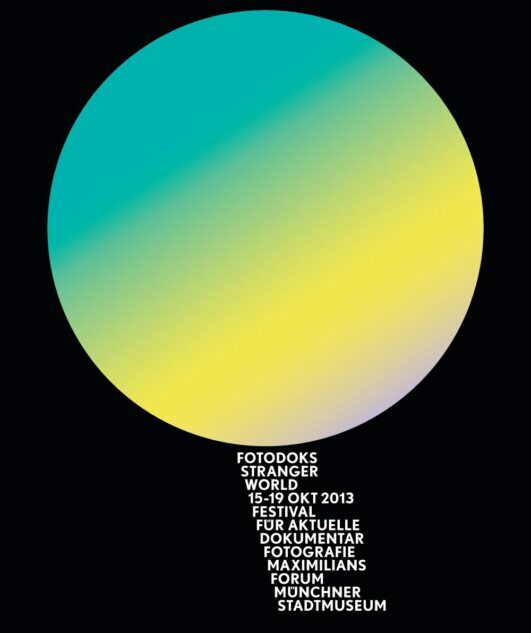 This week from Wednesday till Saturday: the phantastic Photo Festival FotoDoks in München! 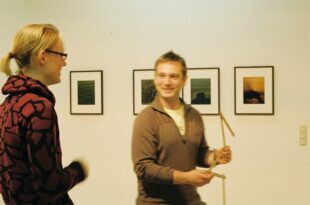 Opening on Tuesday at 7 pm. dienacht and dienacht Publishing will have a booth in MaximiliansForum during the festival, come by and say hi!